What do you do when someone with legal obligations to you skips town and tries to leave? People attempt to escape from punishments, legal obligations, fines, and financial obligations all the time. While you can contact the authorities and ask for police assistance, you’ll see better and quicker results if you hire a private investigator as well. 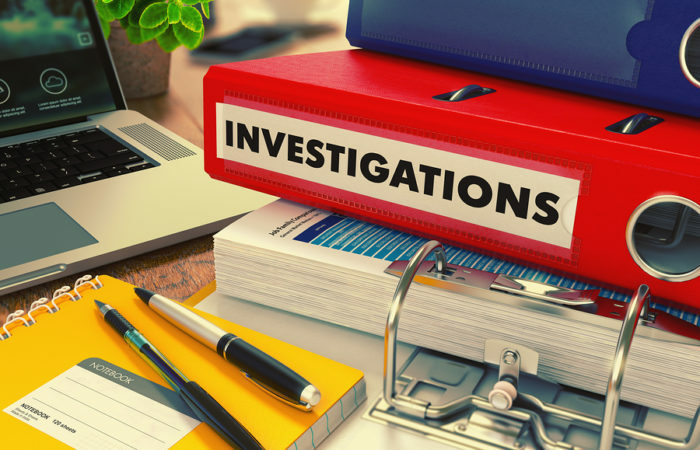 At Discreet Investigations, we offer skip trace investigations services to our clients. We use the best investigative techniques and tools to locate the person and make you aware of their movements. When do you need a skip trace investigator? You want to locate and keep an eye on the movements of a debtor who has defaulted on their payments towards you. You’re a lawyer and your client hasn’t contacted you or isn’t home when they’re due to appear in court as a defendant. You need to find the latest and current address of a family member in order to give them legal documents like child supported related papers or divorce papers, etc. You’re a lawyer or an executor of a will and need to locate a beneficiary. These are just some of the many reasons why you might need a skip trace private investigator in Las Vegas. If you’re uncertain, don’t hesitate to call us. Our private investigators will listen to your requirements and let you know if they can do the job. Investigating records – Of the first things we do is look at information stored in public and government records and documentation. We’ll use databases, libraries, courthouses, US post office, and other such locations. We’ll look for records and documentations regarding business, finance, profession, and marriage. We’ll also take the time to verify the documents completely before we pass the information onto you. Surveillance – If we have the location of the person, we’ll set up surveillance and monitor the person’s movements. This is done to understand their daily habits and know which locations they frequent. Background – We will conduct background investigation if we need more information about the person’s history and lifestyle. Our investigators will interview family members, colleagues, friends, business associates, and other such individuals to get some good information about the person under investigation. Is it legal to hire a private investigator to trace a person’s location? Different places have different rules on this matter, which is why you should discuss the case at length with our investigators. We’re very familiar with the rules and regulations at work here and know what’s legal and what’s not legal. We’ll study your case carefully and provide our honest opinion on the matter. If you need assistance from an experienced skip trace private investigator in Las Vegas, don’t hesitate to contact us directly.